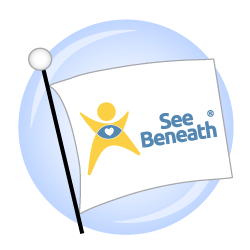 Join Us - SEE BENEATH, INC.
As a small volunteer-based nonprofit, See Beneath relies on the generosity of volunteers, partnerships, and individual donations to develop early developmental tools. Thank you for your consideration and support! Community outreach, marketing, and increasing our exposure. Fundraising and donating of goods and/or services for our events. ​﻿Our team is never complete: every volunteer, supporter, contributor, and networker can play a valuable role for us! ﻿We are always open to having people who want to help out in a variety of ways to join our team. 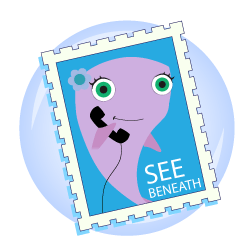 Please send us an email to info@seebeneath.org ﻿to let us know you are interested in helping out. Volunteers to help us with grant writing and fundraising! 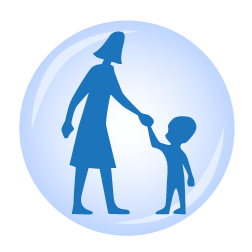 ﻿Help us spread t﻿he word about Aiko & Egor to your family and friends and co-workers by sharing our social media links and telling them about our exciting developments!